This page is for the game created by HKFiftyOne. 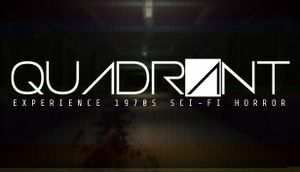 For the game created by undef, see Quadrant (undef). This page was last edited on 16 April 2019, at 12:16.